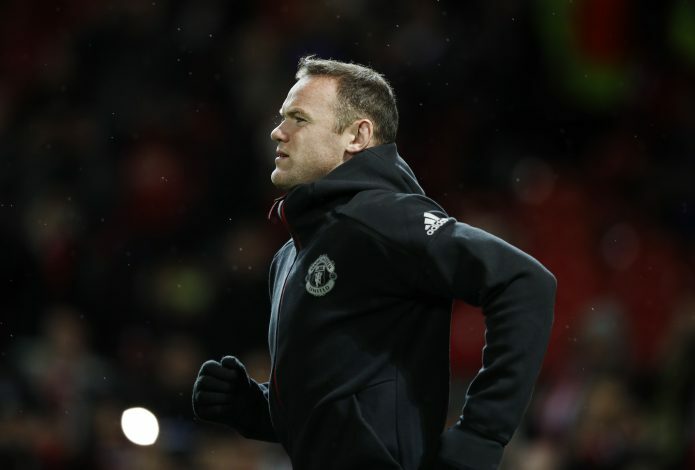 Renowned Italian football agent Vincenzo Morabito, via Calciomercato, has claimed that Manchester United recently offered Wayne Rooney a shocking transfer to Napoli, as Mourinho is keen to scrap the struggling forward. The England international hasn’t been as much of a regular starter for United this term, with Mourinho not always keeping faith on the ageing forward in his reformed squad. According to Morabito, Rooney and Mourinho’s relationship has now broken down, and the situation is so frustrating that the Red Devils could even be ready to offload the 31-year-old on loan. “I know for a fact that he was offered to Napoli as he can’t go to other English clubs, which could lead him to Spain and Italy. He was, I repeat, offered to Napoli,” Morabito told Radio CRC. “While the idea is beautiful, reality isn’t when you look at his €10m-a-year salary. Rooney has found it really hard since Mourinho’s arrival at Old Trafford, and has just 3 goals to his name in 25 appearances this term. Although, he was in the starting line-up on Wednesday against Palace for the first time in the league since early last month. To mark his return, he had a good effort on goal after Pogba played him in, and then received a great chance to put United 2-1 ahead with Darmian’s cross, but he scuffed it. Finally, Mourinho replaced him with 10 minutes to play, but the Englishman perhaps should have gone off earlier. 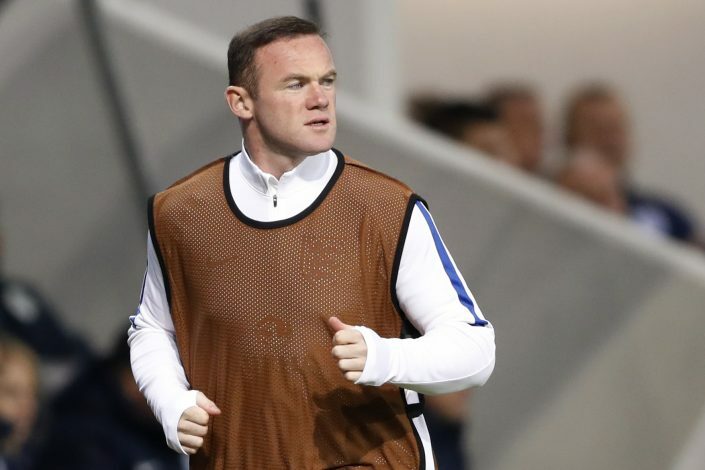 Rooney has been a popular figure at Old Trafford since 2004, and is now only two goals short of overtaking Bobby Charlton as the Premier League giants’ all-time leading goalscorer.